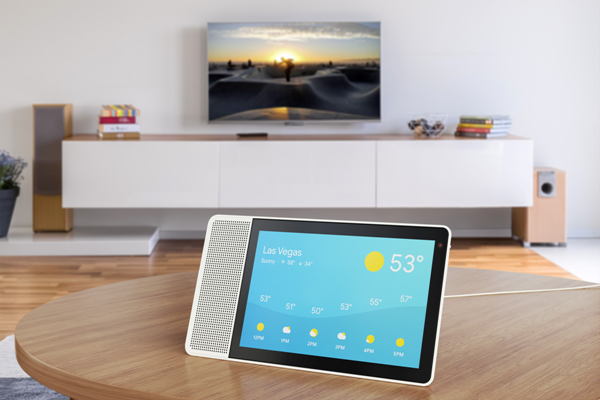 Google has announced that Assistant will soon be available on smart displays. In a blog post, the company confirmed that companies like JBL, Lenovo, LG and Sony will launch such products later this year. You'll be able to use Assistant-featuring smart displays to watch videos from YouTube, video call with Google Duo, find photos from Google Photos, and even get recommendations for your favorite content. Assistant on smart displays is powered by Android Things, the company's IoT platform. 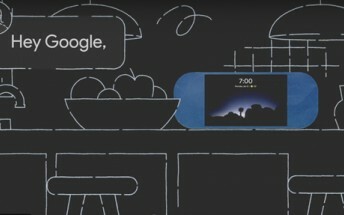 These devices will also have Cast built-in, Google says. Lenovo has already announced one such device, dubbed Lenovo Smart Display. It is powered by the newly-announced Qualcomm Home Hub Platform based on the company's SDA 624 SoC, and features a full HD touchscreen display. The device comes in both 8-inch and 10-inch models, and is available in two colors: soft Grey and natural Bamboo. As for pricing, the 8-inch model carries a $199.99 tag, while the bigger variant will set you back $249.99.